Full programme no longer available online. 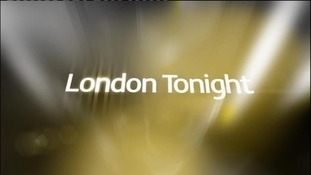 London Tonight's full programme is no longer available to watch on this website. ITV London shares a newsroom with the ITV News network based at the ITN Headquarters in Central London. Meet the journalists who bring the news to the capital and the home counties.